What functional medicine do we provide? We practice functional medicine at Lotus Blossom Clinic in several ways. We offer Live Blood Education where look at your blood under a microscope and discuss what you can do to improve your blood and health, We can order tests such as micro-nutrient, cardiovascular, genetic and hormone tests. We use SpectraCell Labratories for this testing. This is a very instructive session for the patient. The doctor or live blood technician takes one drop of your blood and puts it on a slide. Together, you view your blood under a dark-field microscope. You will watch an entire constellation of heavenly-like bodies (some of them sparkle and move like amoebas as they gather up the garbage from your cells). 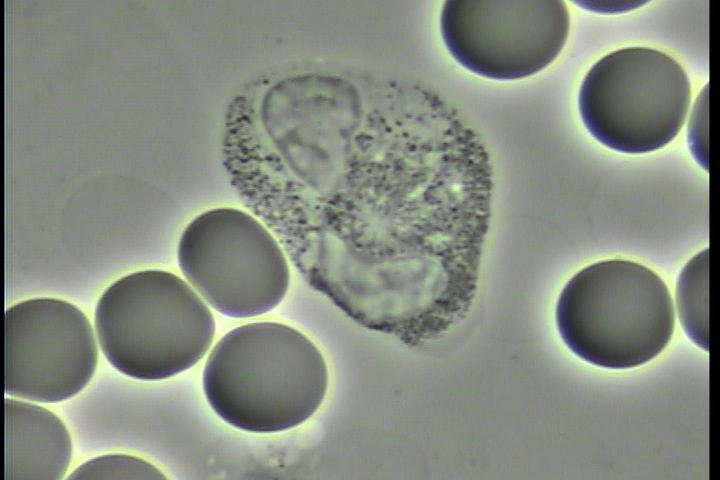 Sometimes a parasite is found…and the patient may say “No wonder I was feeling so tired!” Sometimes it shows dehydration symptoms. Sometimes it shows indicators of inflammation. 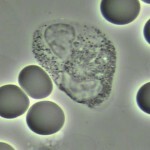 Sometimes there are indications of digestion issues or indications of fungus/yeast. A Live Blood session shows much about your “current state of health”, and it is often a huge motivator for people to change life style habits. Factor V Leiden & Prothrombin – indicates heart risk or thrombosis risk. Go back to our Holistic Natural Alternative Medicine Welcome Page.